Promoting your products in a traditional way is good, but this one-way communication method is out of date! 60% of busnisses who blog acquire more customers and empower their brand story, that’s why there are more than 156 million public blogs and growing each day. 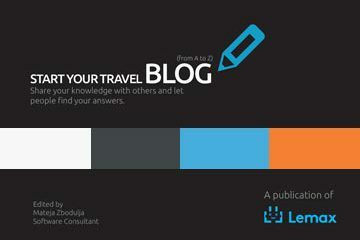 This free e-book explains how to start your travel blog and reach thousands of customers!